KROWN presents his new single 'Peg Boliyan”after a year out Djing worldwide. 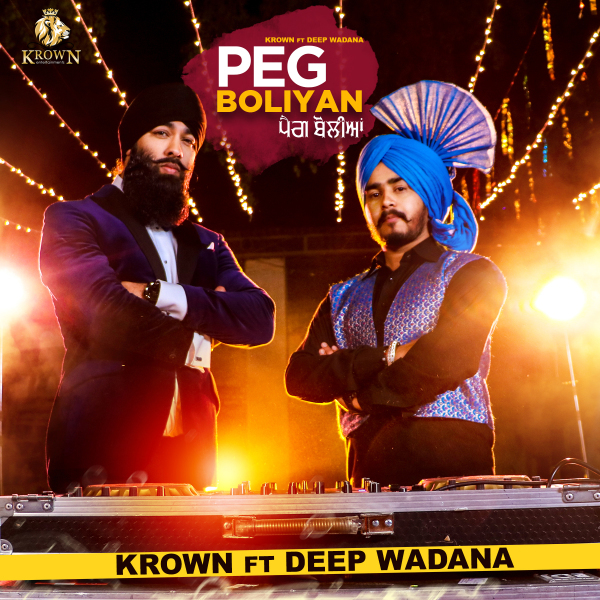 With the success of his debut “Saddi Hiq” followed by 'Punjabi Robinhood' and being nominated Best Breakthrough Act 2015 at the Britasia music awards KROWN is back with PEG BOLIYAN. Enjoy and keep supporting good music!! We bring to you the latest punjabi song produced by KROWN in 2015 "Dulla Bhatti" with the voice of Gurmeet Meet which is written by Dev Tharikewala. Enjoy and keep supporting good music!! KROWN began his musical journey over 15 years ago at the tender age of 16 and has dominating the wedding and private party scene in Scotland and is growing every year. With over 15 years of mixing music and experience under his kilt, which is compulsory for any Scotsman, he is proving to be a name to watch out for. "Saddi Hiq" de Zor naal is KROWN's debut single and his first step into the world of music production. 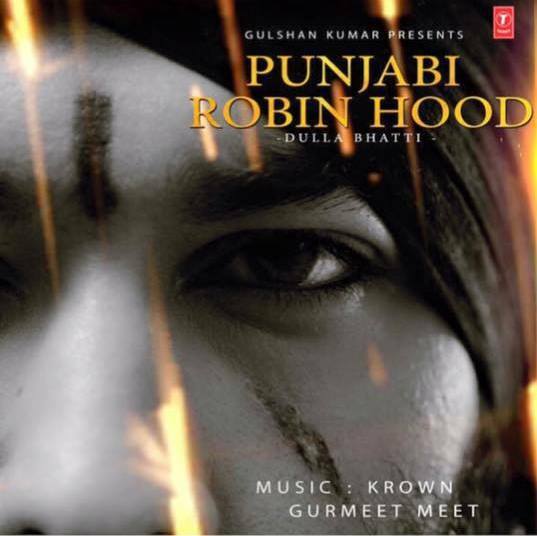 The track has been composed and produced by KROWN, featuring the vocals of Gurnaam Bhullar from Voice of Punjab. This vibrant music video has been produced by Harman Bhuttar who comes from a very talented background. "Saddi Hiq", released on Tigerstyle's boutique record label Soldier Sound Recordings.